Have you ever been frustrated in a dog training class? 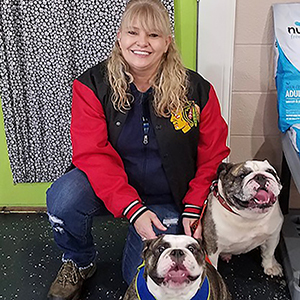 Have you ever felt that the class was just moving too slowly for you and your dog (Boring), or that you and your dog actually needed a bit more time to learn that one behavior (Help)? I have…actually, every time I have taken a class with one of my dogs. And I’ve been on both sides of being bored or feeling like I was behind the rest of the class. We are all individuals and our dogs are individuals as well. And as individuals, we all learn a bit differently and at different speeds. As dog trainers, we often shake our heads in confusion when we get mixed reviews on our classes. Some people love it and are anxiously awaiting the next level of classes, yet others drop out after only a few classes. So what’s a dog trainer to do? How do you meet the needs of all your students? We think we have the answer. Levels Training Classes (Levels). Levels operates as a dog training “membership”, with different options of membership, including 2 months, 4 months, and 6 months. You choose the membership based on your goals, abilities, time commitment, and many other factors. Levels consists of 4 different levels, with each level having a set of core behaviors. Once you and your dog master the core behaviors, you move up to the next level. And the beauty of it is, there is no waiting to move up to the next level. You simply go to that class the following week. And once you reach the higher levels, you are able to attend the lower level classes as often as you like to brush up on weaker behaviors, or to practice more advanced behaviors with distractions. And it’s all part of your membership. When I first heard of this class structure, I was intrigued. From my own personal experience as a Trainer and also as a Student, I saw the benefits. Of course, I had a lot of questions about the logistics of making it work, but as I worked through those with the program’s founder, I was certain that this was a great opportunity for Play All Day’s students. 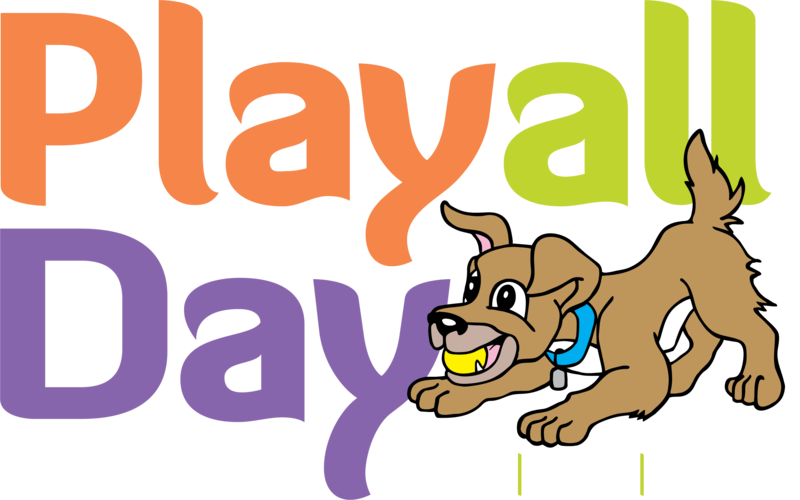 So, beginning August 31, 2016, Play All Day will begin our Levels Dog Training Classes . We’re excited about it and hope that it will fit your needs if you are looking for training classes. 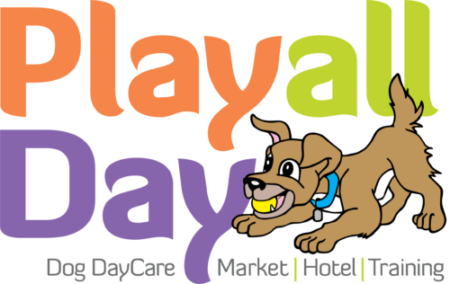 To learn more, visit our training page at www.playalldaydoggiedaycare/training We hope you will be joining us.